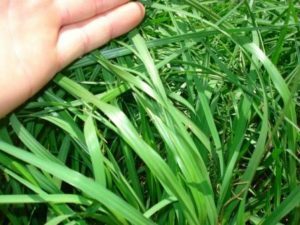 Warm season grass, resistant to drought, disease and insect attacks. Will survive in a variety of soils from sandy to clay and other infertile, dry soils. Requires some maintenance. The grass will thin out over time and has a low tolerance to many weed control herbicides. Used extensively in lawns along coastal areas in Florida. Vigorous growing habit requires frequent mowing during hot weather.